1. The best representation of our disc golf game. 2. 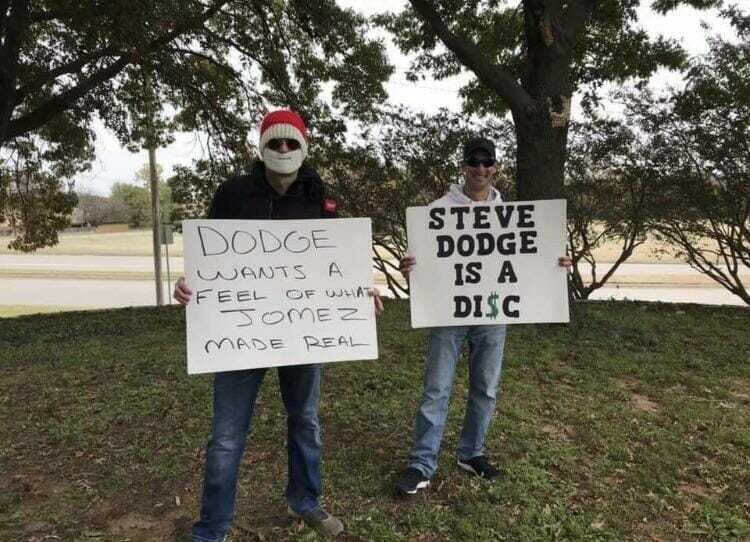 Disc golf meme accounts such as Fake PDGA and PDGA Rodman are usually a solid follow but can sometimes be a bit corny. However, the last month has brought some decent content. 3. Tis the season for savings. Starting on Black Friday and running through the end of the month, there will be plenty of deals on discs and gear for that golfer in your life. Or, you know, for that bag you’ve been eyeing yourself. 4. 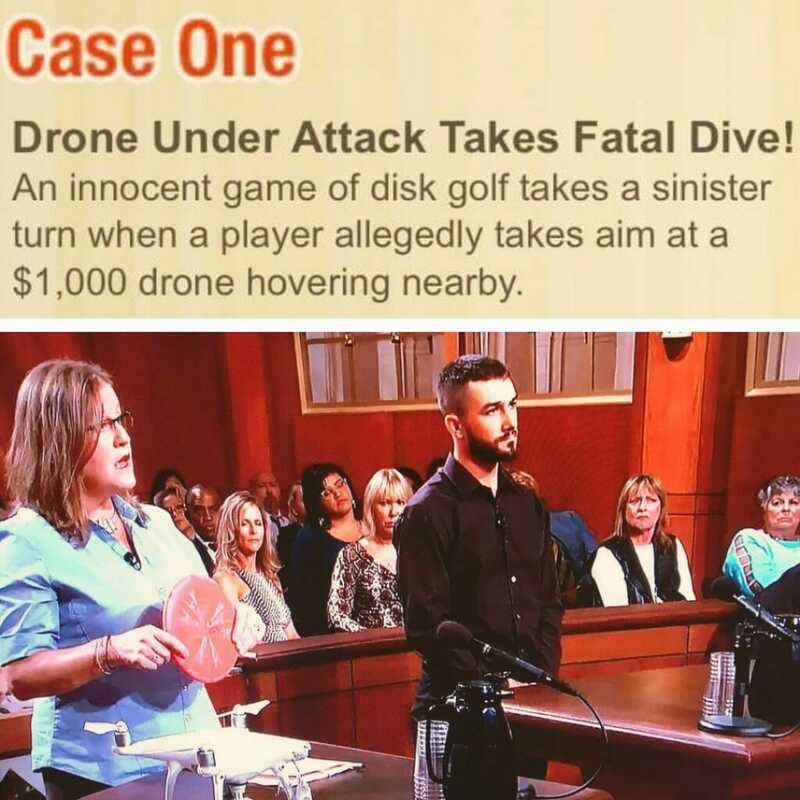 According to the internet, being featured on a Judge Judy trial means “disk” golf has made it. 5. The best way to get rid of a pesky loose tooth. 6. The Disc Golf Pro Tour has gotten a lot of pushback for its 2019 media plan. Some people have taken their complaints to the streets. 7. Discraft has made a lot of moves this offseason. 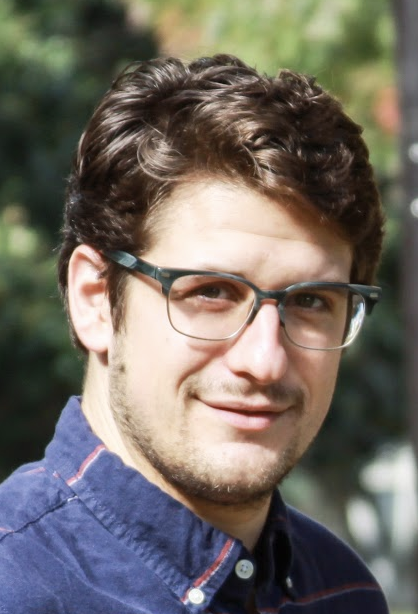 Is announcing a Star Wars licensing deal the biggest? 8. As of the late November update, Simon Lizotte is no longer the highest-rated European PDGA player. Nor is it KJ Nybo. Congrats, Seppo Paju. 9. Calvin Heimburg owned an Instagram account he never used. Jeremy Koling decided to get Heimburg up to 1,000 followers to force his hand into posting. It worked. Thanks @bigjermdg for getting me all of these followers. Here’s a throwback to one of my favorite discgolfer magazine covers. 10. Shoutout to all the video crews out there producing announcement and teaser videos for the players. A quick recap: Paul McBeth, Kevin Jones, Paul Ulibarri. Comments on "Monthly Dime: Ten Things We Loved In November"